Newer: » SPHS Female Football Team are 2018 Northern Regional Champs! 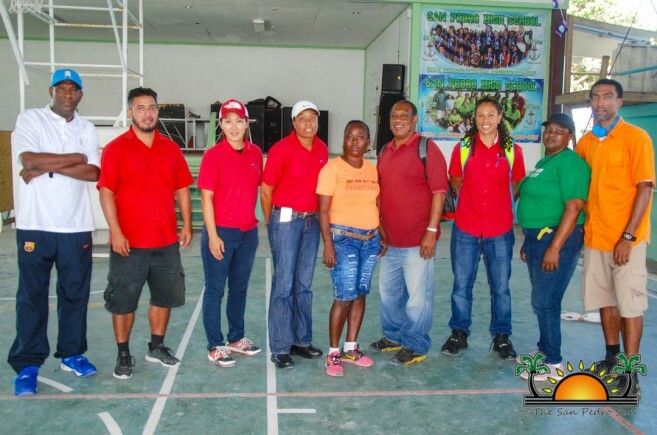 The tournament was held at the Angel Nuñez Auditorium shortly after 2PM with three games in the female division. Holy Cross defeated New Horizon in two equal sets of 25-11, 25-11 during the first match. In the second game, SPRCS overcame ACES 25-5, and 25-23. 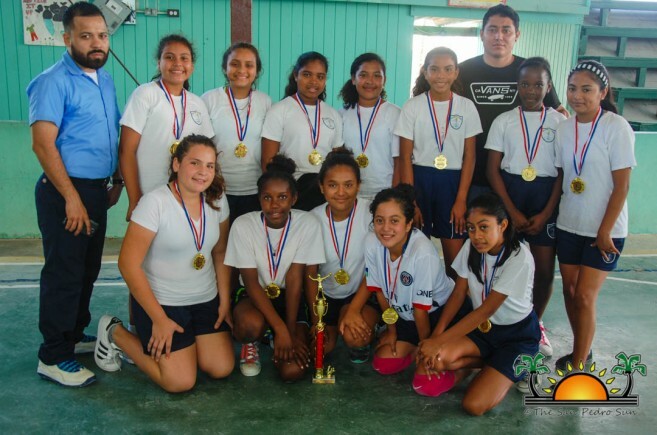 In the third game, Isla Bonita faced SPRCPS but could not nab the win and SPRCS won the match 25-17 and 25-12. In the male division, SPRCS defeated Holy Cross 25-17, and 25-21 in the first match. In the second game, New Horizon overcame ACES’ team taking the victory in two sets 25-9 and 25-7. The female teams played the first championship match. Holy Cross put up a good challenge against their opponent, but at the end, they were overcome by the SPRCS girls who walked away with the victory 25-12, 25-18. With this win, the SPRCS female team qualified to play at the district finals. 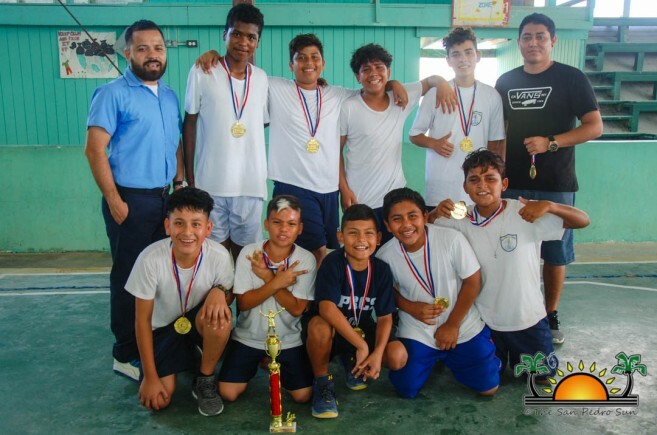 In the male division, SPRCS dominated the game against New Horizon from the beginning, winning their spot at the district finals with final scores of 25-22, and 25-18. The administration of the SPRCS is proud of their teams and wish them the best at the district level competition. The San Pedro Sun joins the community in congratulating the teams on a job well done.